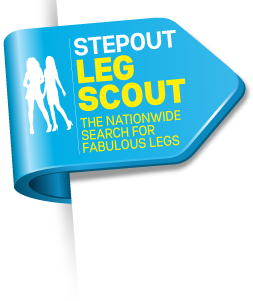 After putting 50 pairs of legs to an online vote, StepOut pared it back to 12 finalists who flew to Auckland and took the catwalk this week in front of shoppers and a judging panel of StepOut MD Corinne Callinan, comedian Mike King and sportswoman Barbara Kendall. 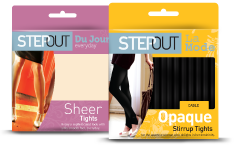 StepOut, a multimillion dollar hosiery brand established by Callinan in 2003 to take on the Aussie competition, was on the lookout for the pair of legs that would grace its new packaging. Roycroft, who has a ten-year-old daughter, will fly to Auckland next weekend with her fiancé to carry out the StepOut modelling shoot which will see her legs become synonymous with the brand stocked in supermarkets around New Zealand. Despite the win, Roycroft thinks there is plenty of competition for the “best legs” title and some of it’s very close to home. 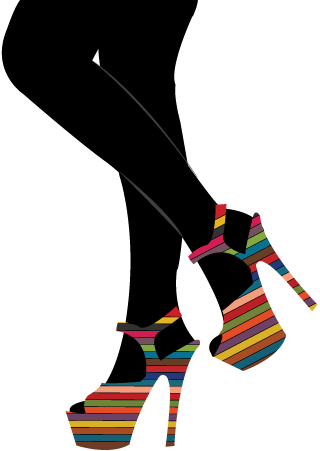 StepOut is the hosiery brand for the modern, busy woman.